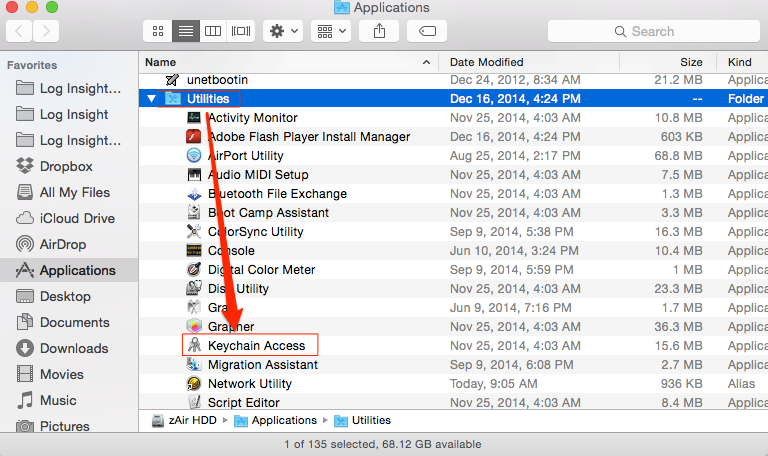 Open Keychain Access from your Utilities folder under Applications. 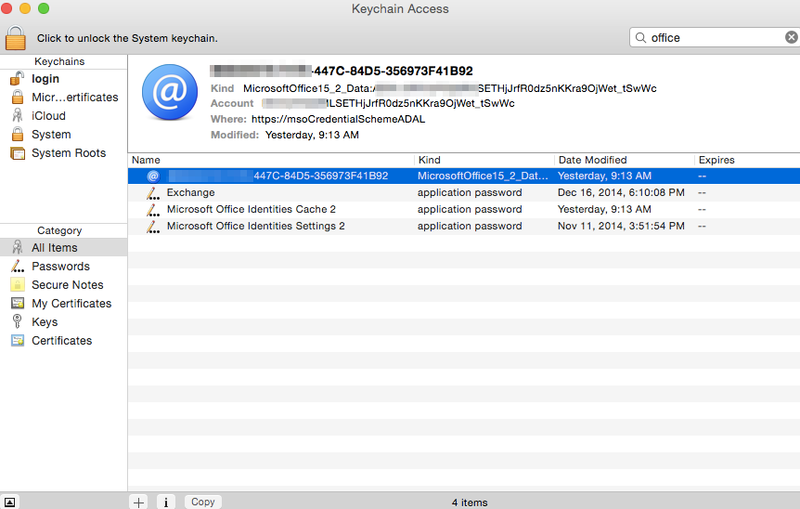 Search for Office and delete any keys that show up. 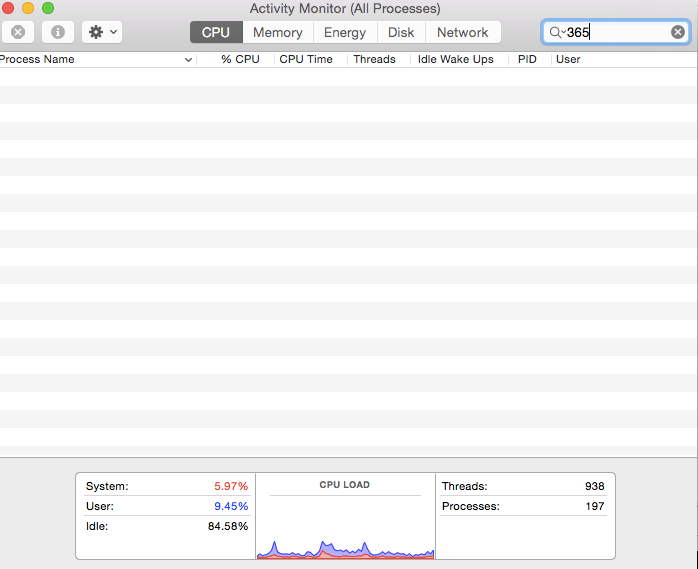 Open Activity Monitor from your Utilities folder under Applications. 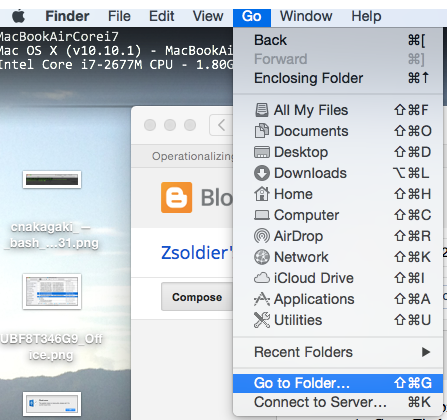 Go to Finder, select "Go" --> "Go to Folder..." and paste the above path. 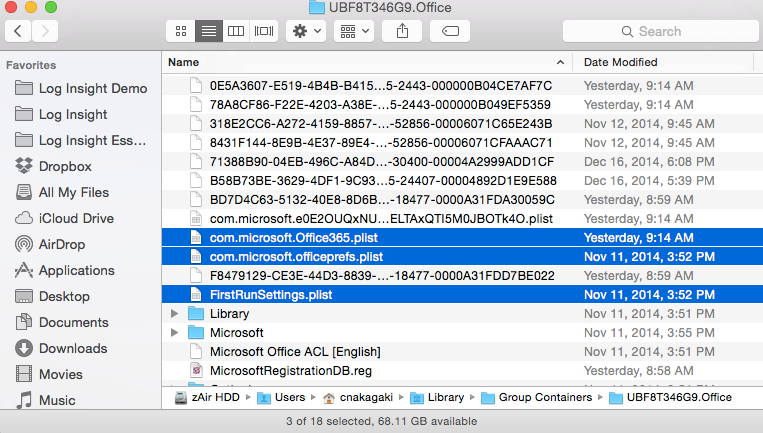 Lastly, you may need to download the Outlook dmg install file from Office 365 again to reinstall Outlook. There appears to be updates included in the latest pkg. I know I had to in order to get it to activate properly.